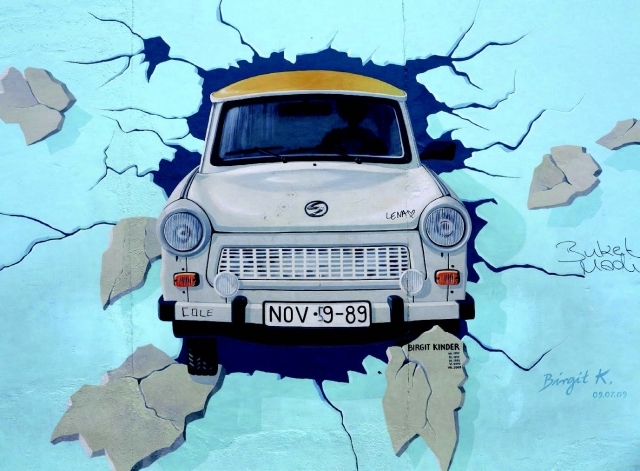 Bjorn Wansink and his co-authors have aligned their teaching of a recent and controversial historical issue – the Cold War – in the light of a contemporary incident. This article demonstrates a means of ensuring that students understand that different cultures’ views of their shared past are nuanced, rather than monolithic – a different concept in philosophy as well as in political culture. It highlights ways of ensuring that different schools’ enquiries coalesce, and of using oral, family-borne histories to support what goes on in the classroom. It touches on the technological means of such co-operation.